A great heating system starts with great installation. Get a heating installation and replacement service in The Woodlands that always delivers. Call Affordable American Air Conditioning & Heating at 281-704-3696. We can set up an appointment to assess your current system, or start a new installation that will provide a long-term solution. Click here to save on your next service. There are a few qualities that most homeowners want their heating system to have, and once those qualities begin to fade, it might be time for a replacement. You need a reliable system that will keep your home comfortable without adding to your electricity bill every month. A new heating unit can last for more than 15 years, but once the signs of aging start to show, you may need to make plans for a replacement. Are you curious what your neighbors in The Woodlands, TX have been saying about our heating services? Click here to read their latest online reviews! Normal aging, wear and tear, and mounting repair bills are common reasons that you may need a new heater installed in your home. 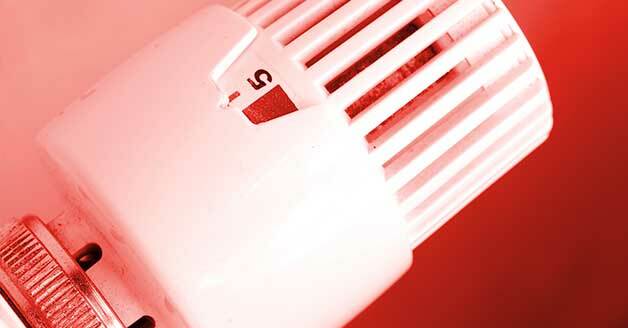 Once a heating system reaches the 15-year mark, you are more likely to notice problems. If you find that you are regularly calling for repairs, switching to a newer, more energy efficient model may be the best solution. The initial expense is usually substantial, but you will save on your heating bills and won’t need repairs for years to come. Just keep in mind that having your heater replaced by an amateur or using a DIY approach may not give you the same kind of results from a professional service. You’ll only realize the benefits of a new system if it is installed correctly, so make sure you find a reputable service provider and have it done right. Once your new heating system is installed and working, scheduling regular maintenance visits will help it run even better and save you more money. As it works to keep your house warm, your system gets dirty and congested, but a good cleaning will keep it running like new. A technician will come in shortly before the heating season each year, and clean all the moving parts, looking for signs of damage at the same time. This way, you’ll begin each heating season with the most efficient system possible, saving money on your heating bills and having even heat distribution throughout your home. If you need expert heater installation services but aren’t sure where to look, call 281-704-3696 and let Affordable American Air Conditioning & Heating take charge of the heating situation in your home in The Woodlands, TX.